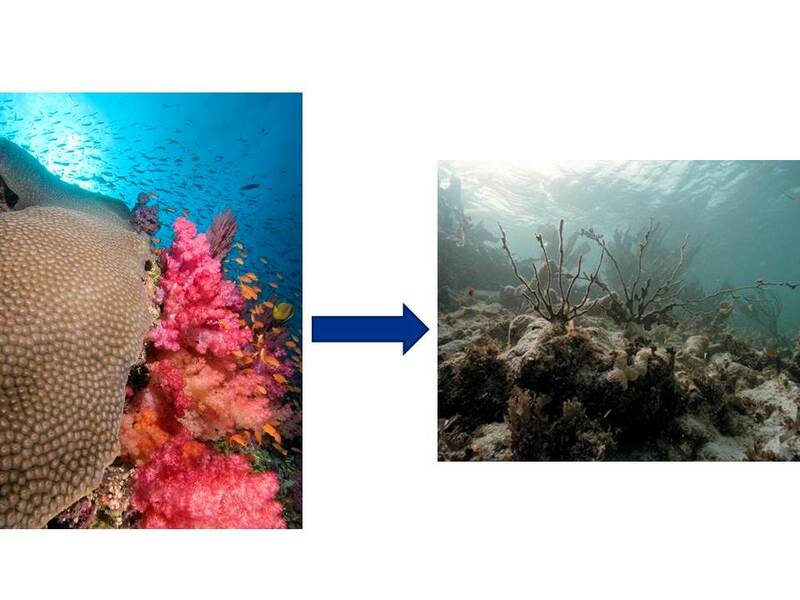 However, if key pieces of ecosystems are removed through harvesting or damaged by for example pollution, the ecosystem becomes less resilient and even relatively small impacts can push the system past the tipping point, resulting in ecological collapse and the loss of valuable ecosystem goods and services. This entry was posted in Cuba, International, Science/Research and tagged Coral Reefs, ocean acidification, ocean ecosystems, ocean pollution, ocean tipping points. Bookmark the permalink. Both comments and trackbacks are currently closed. 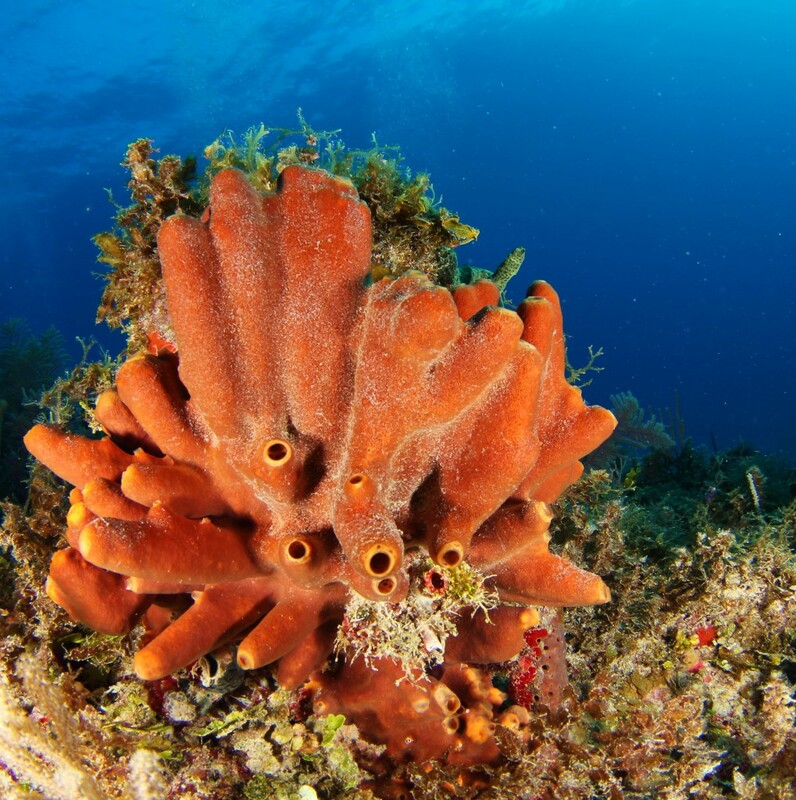 The caption for the first picture in this piece “Healthy Coral in the Gardens of the Queen, Cuba” should say “Healthy Sponge in the Gardens..”. Thank you! We’ve made the change.